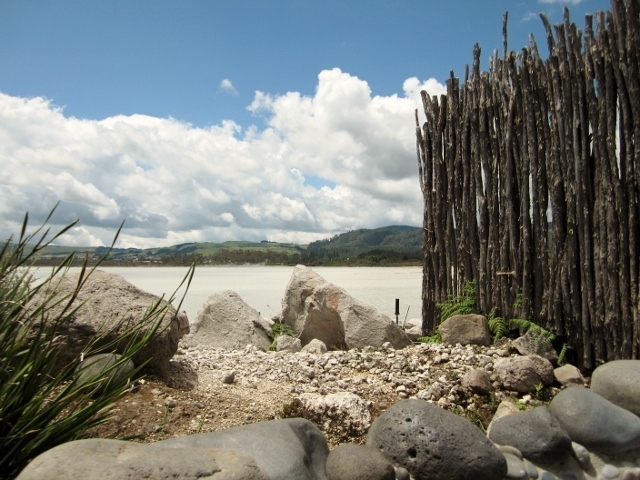 The hot mineral pools at Polynesian Spa overlooks Lake Rotorua. 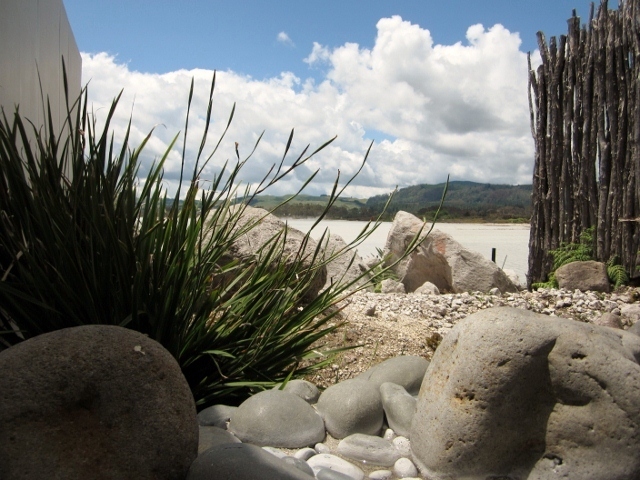 Cast your eyes to the hills in the distance and reflect on this tranquil volcanic landscape once not so peaceful. Clouds of steam arise from the lake from springs deep below the water’s surface. 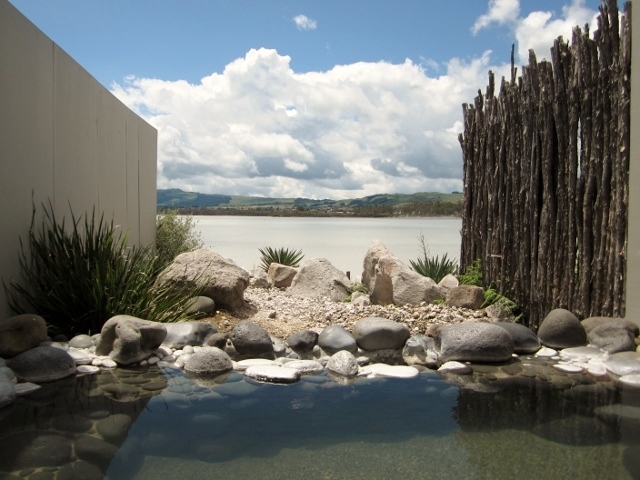 We went for a relaxing soak in one of their secluded private pools. The water temperature is 39 degrees, so plenty of drinking water is a must, and you are given a time limit of 30 minutes.